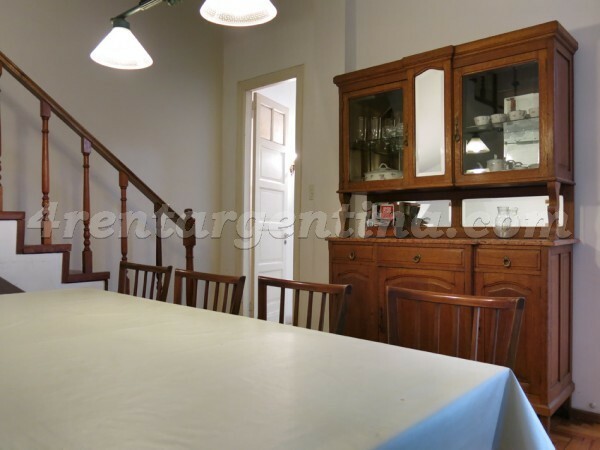 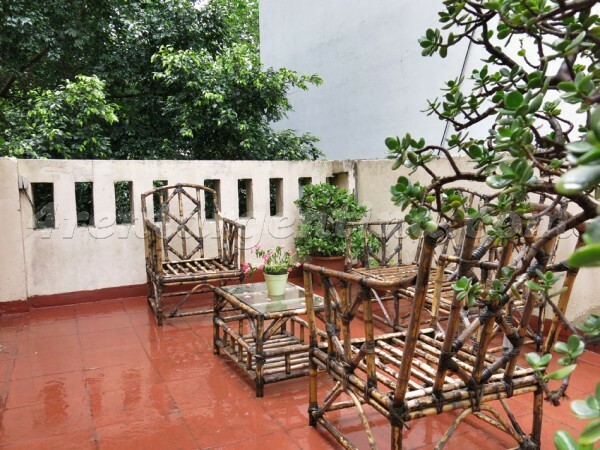 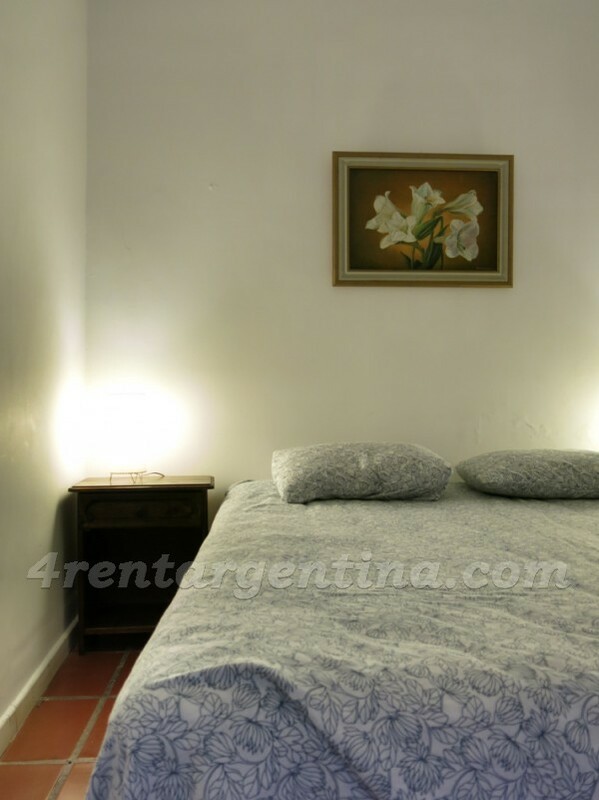 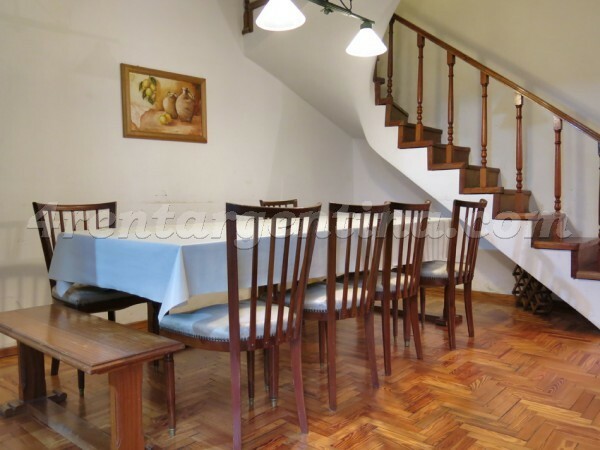 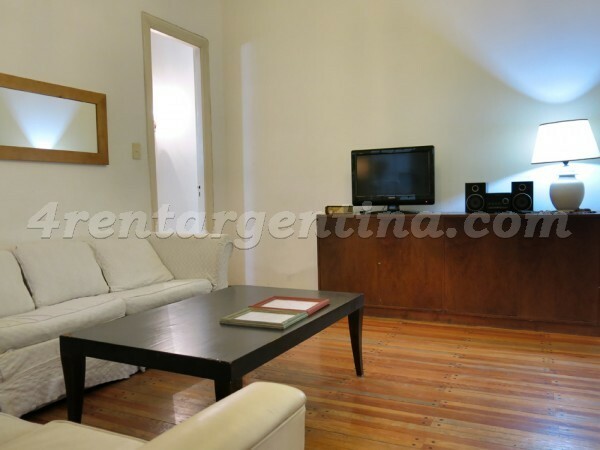 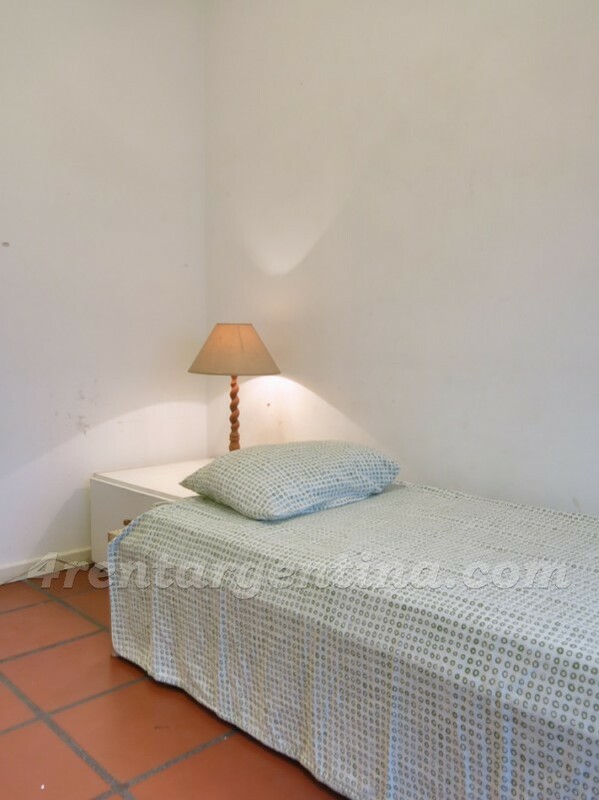 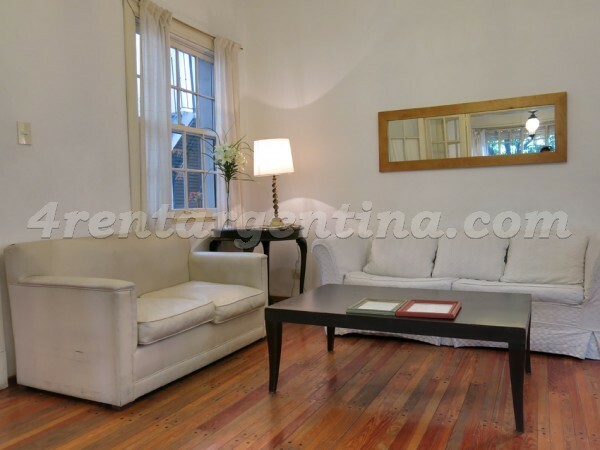 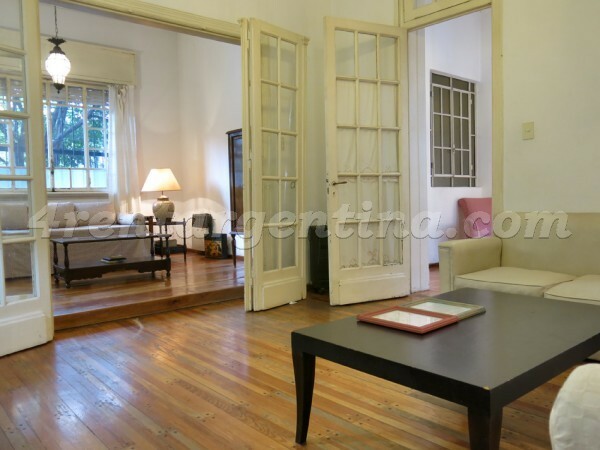 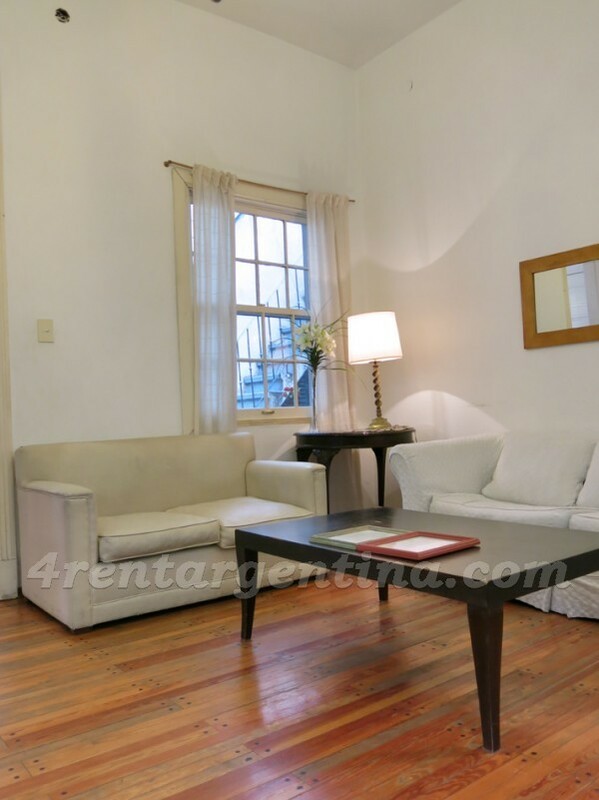 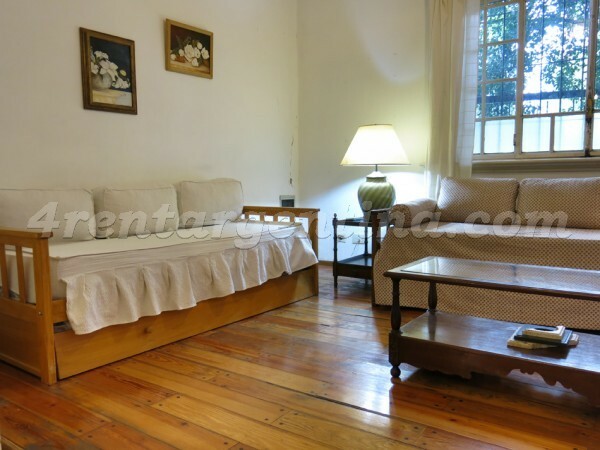 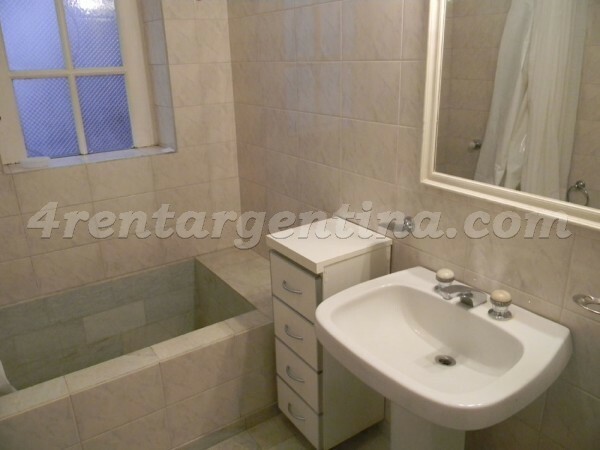 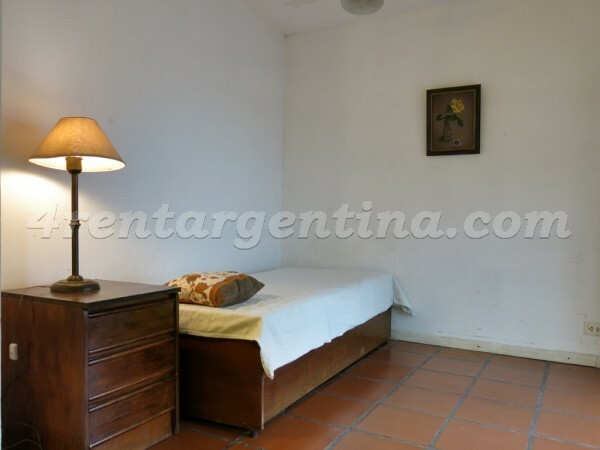 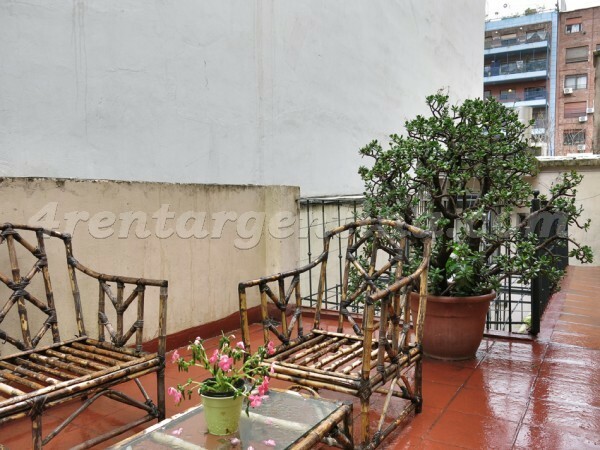 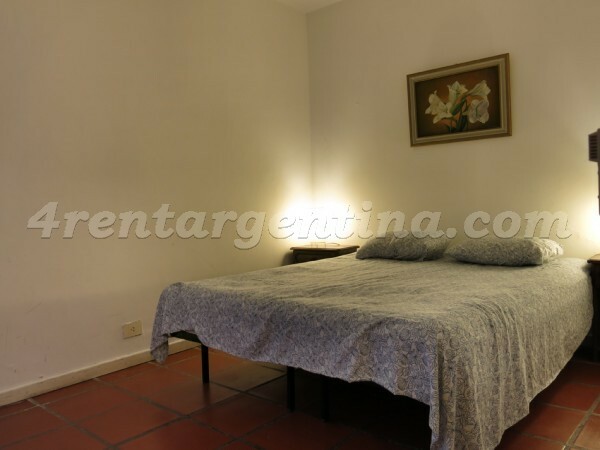 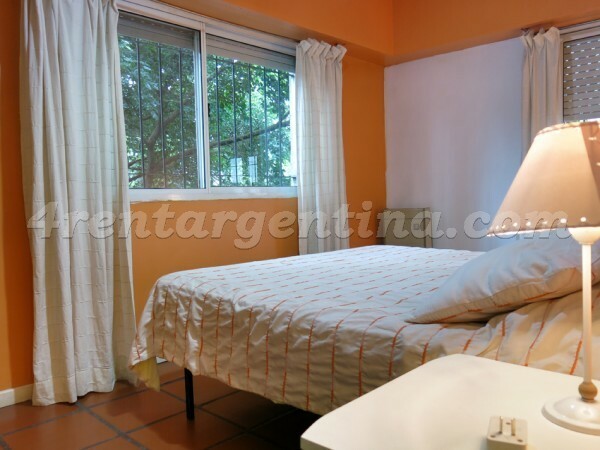 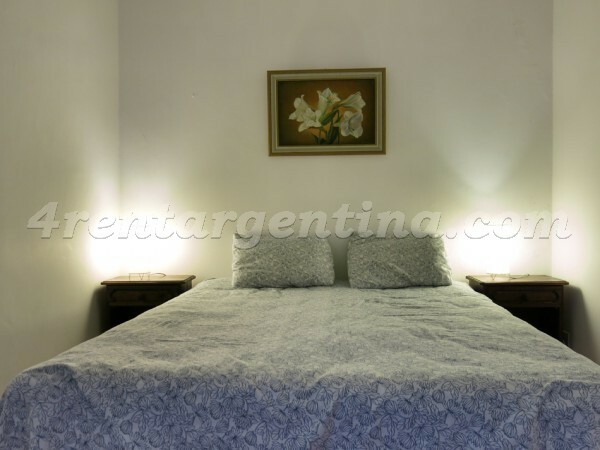 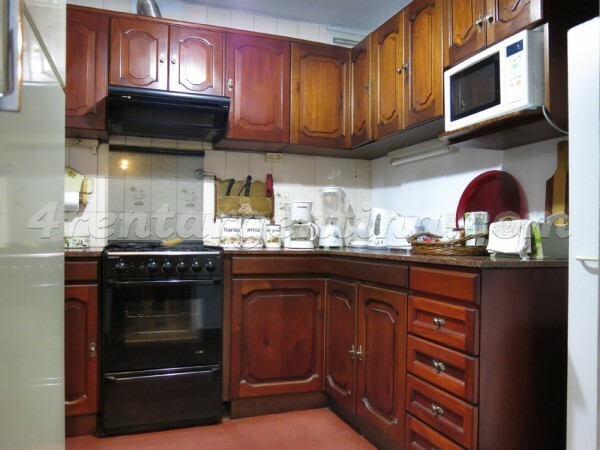 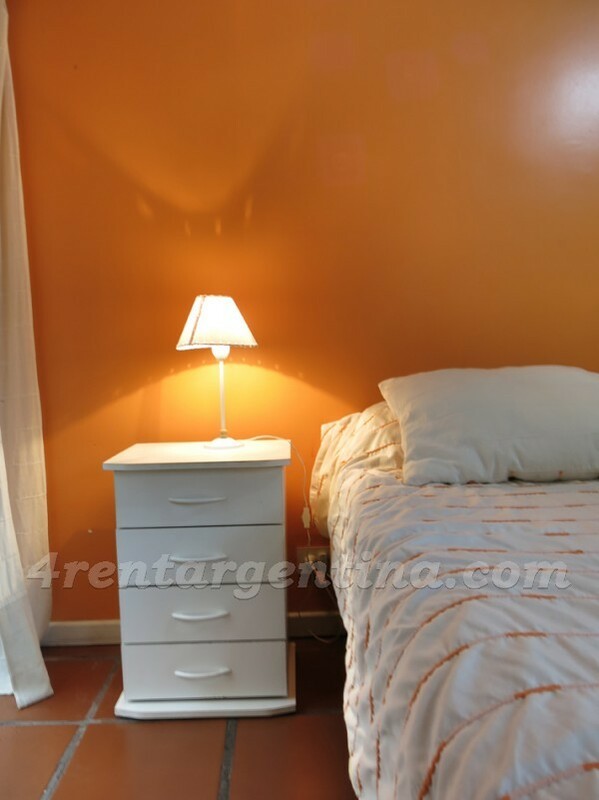 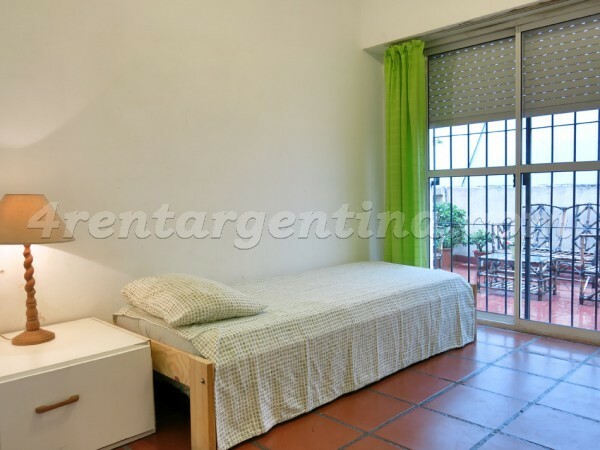 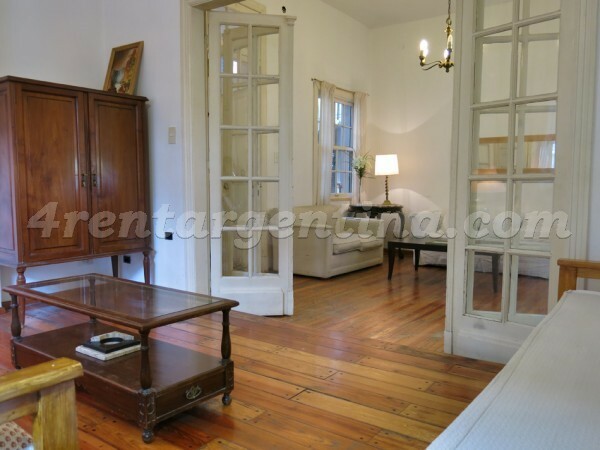 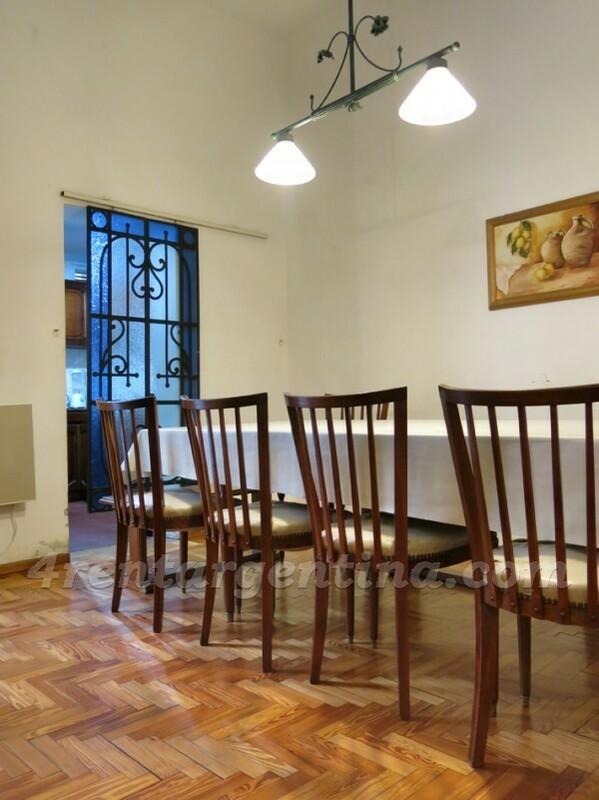 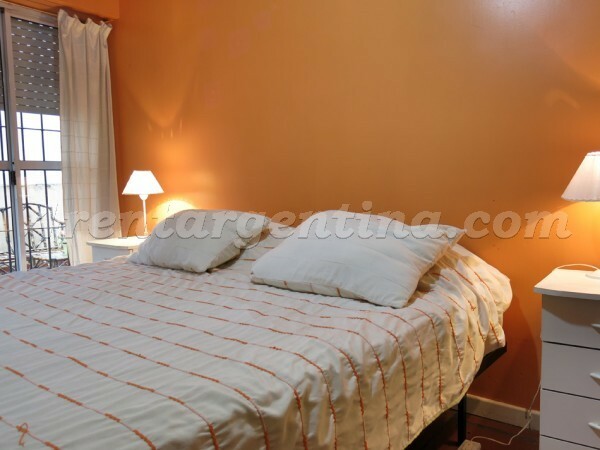 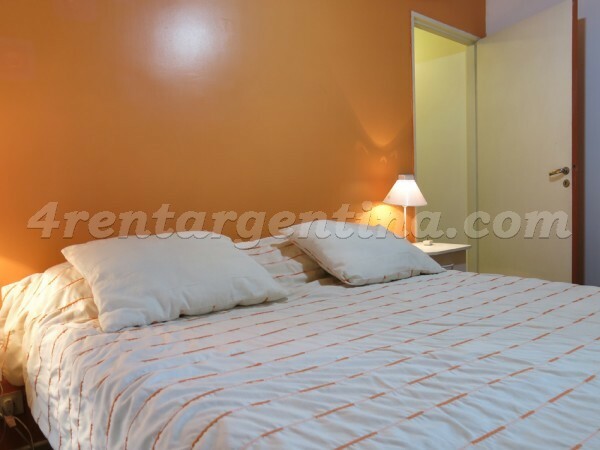 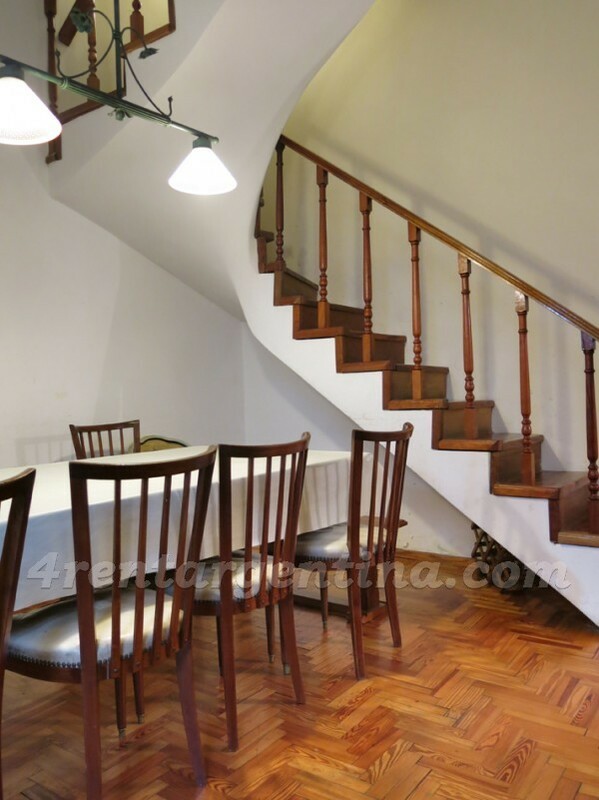 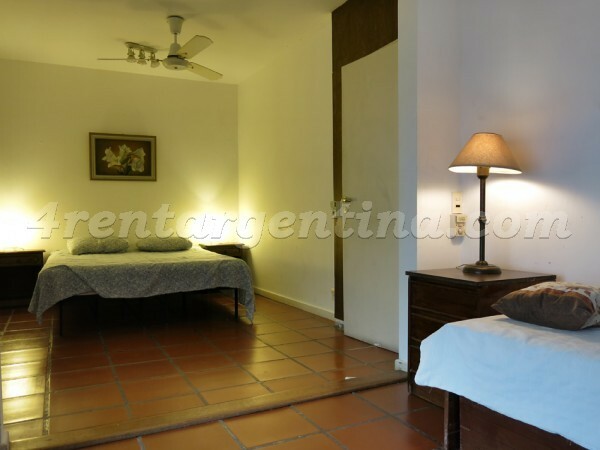 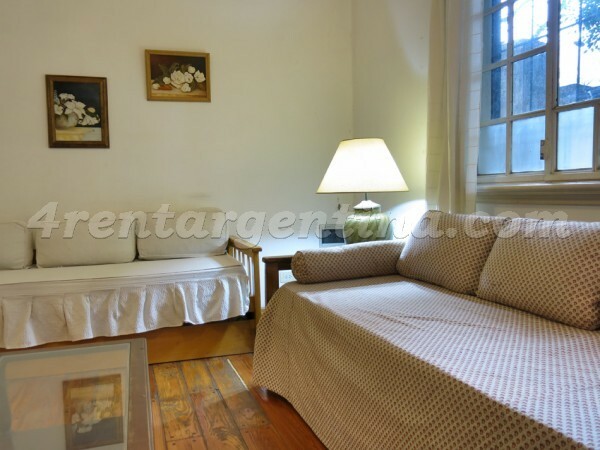 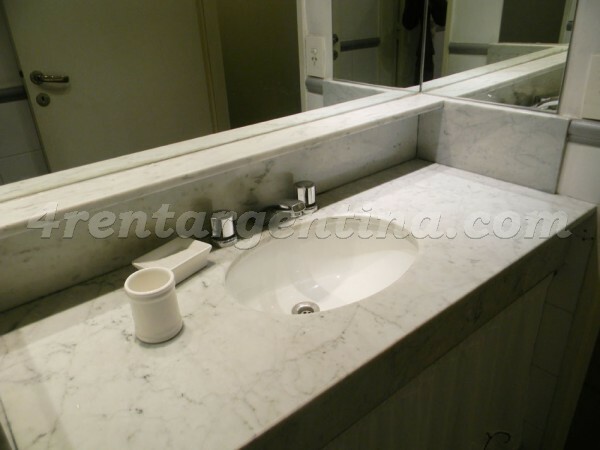 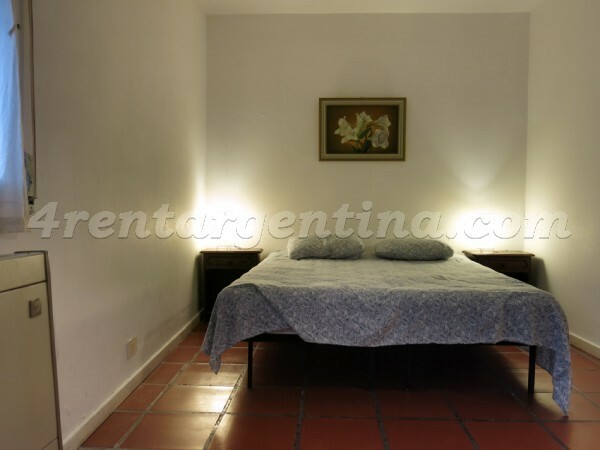 Elegant furnished house for temporary rent in Buenos Aires, located in the traditional neighborhood of Belgrano, on Cramer Avenue and only five blocks from the famous Cabildo Avenue, in an area full of transport, shops, restaurants and bars. 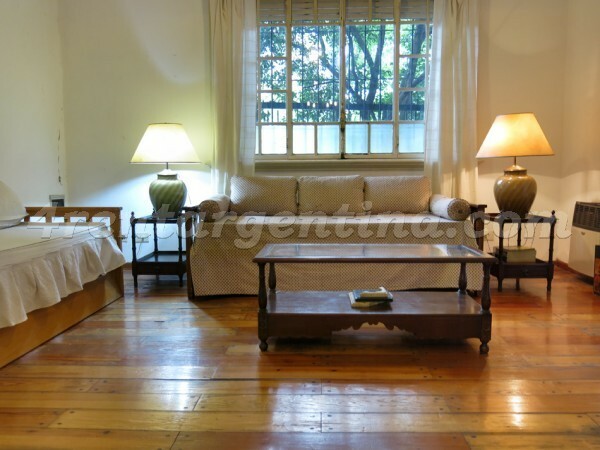 This comfortable house is ideal for seven people it, has a beautiful decoration and has everything you need for a perfect stay in Buenos Aires: on the top floor, three bedrooms -one with two single beds that can be joined to make a double bed, another with two simple beds that can also be joined to make a double, and the third with a bed with a cart bed and a full bathroom; By an external staircase there is a fourth bedroom with single bed. 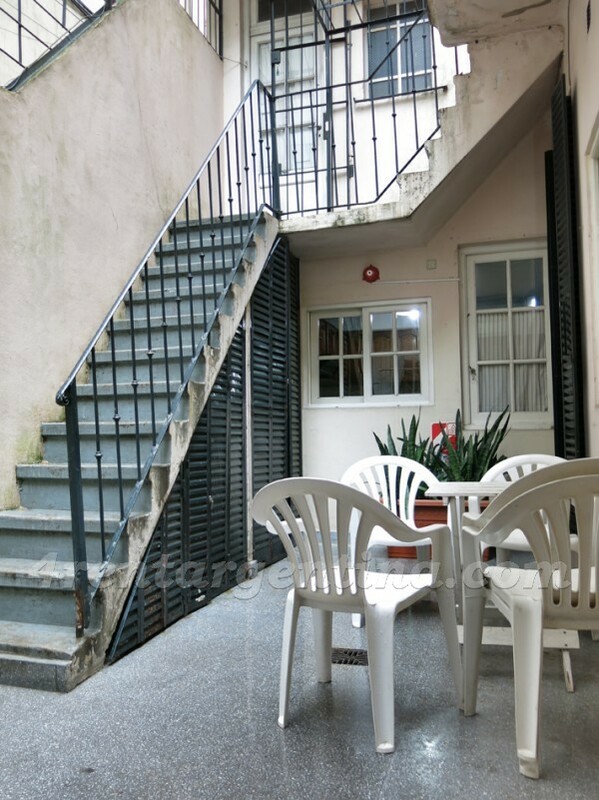 On the ground floor, living with a double sofa bed, a beautiful dining room, a fully equipped kitchen, a bathroom, a nice patio and a large terrace. 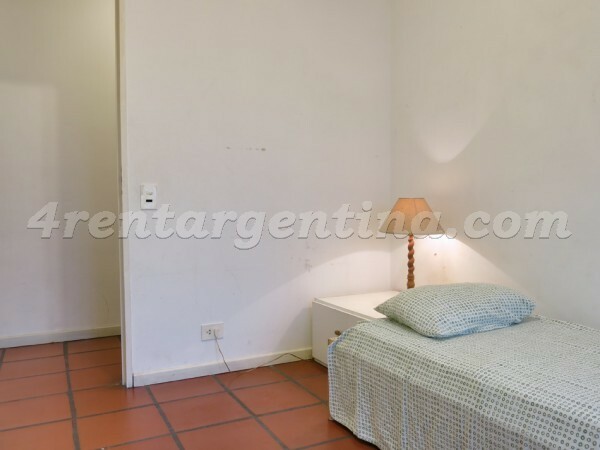 Nos sentimos muy a gusto en la estadía. 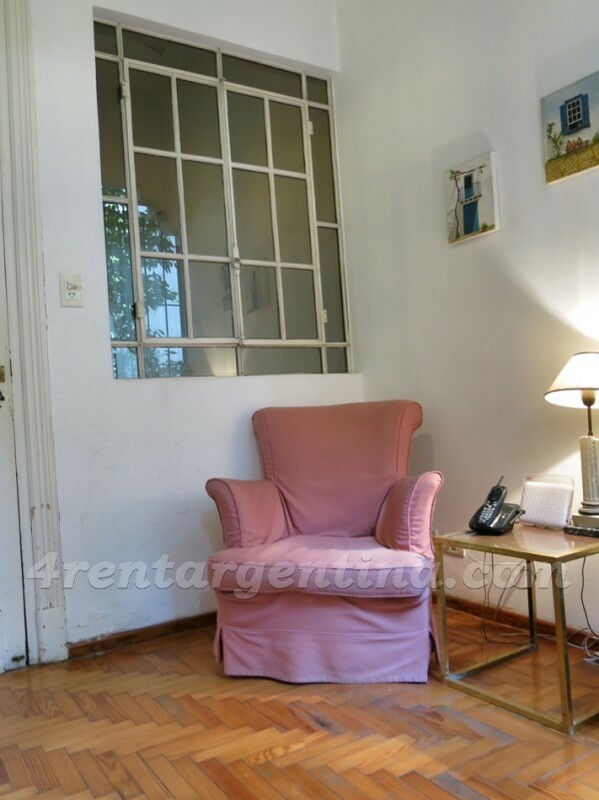 Excelente la atención y respuesta ante consultas o pedidos de parte de la propietaria.